Johan Peck is an Analyst at Oxford Research, with a thematic focus on regional development and growth, innovation, skills supply, and education. He conducts analyses, mappings and evaluations, from project level to EU program level. Johan especially works with regional innovation support, e.g. analyses supporting regional innovation strategies for smart specialisation. 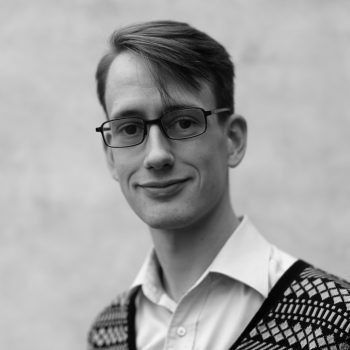 Johan’s background is within political science, statistics, economy and critical perspectives on gender and diversity, and he usually applies interdisciplinary methods, using both qualitative and quantitative data collection and analysis. To this, Johan often adds a perspective on sustainability, integrating analyses of gender, diversity, accessibility and environment.